Ideally meant for tough blasting conditions in both O/C and U/G (non-coal) workings where optimum fragmentation is required. It is used for hard rock blasting, tunnelling, quarrying, well sinking, etc. The product is available in 25mm diameter and above. This booster explosive can be used alone or in combination with emulsion or water gel column charge explosives. It is meant to be used in soft to medium hard strata blasting along with column charges for economical blasting. This product is supplied in 83mm and above sizes. Booster explosive. It can be used alone or in combination with booster sensitive water gel or emulsion explosives. It is meant to be used in medium hard to hard strata along with column charges for economical blasting. The product is supplied in 83mm and above sizes. This is specially designed for ANFO priming, also used for emulsion blasting. It is used in all types of tough blasting operations like tunnelling, quarrying, well sinking, etc. 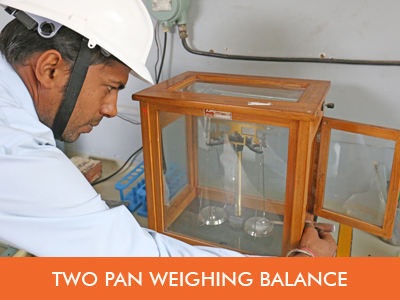 The product is available in 25mm and above diameters. This is also supplied in 50mm and above diameters in Couple-able Plastic Tubes (CPT) for dredging where blasting is required to be done in deep saline water conditions. This column charge explosive is used for blasting all types of rock formations in combination with Emulsion booster explosives. It is available in 83mm and above sizes. Emulsion booster explosive. It can be used for blasting hard strata conditions. This is also supplied in 83mm diameter and above size. Also in Couple-able Plastic Tubes (CPT) for shallow watery conditions for seismic exploration. For tough blasting conditions in both O/C and U/G (non-coal) mines where optimum fragmentation is required. It is used for hard rock blasting, tunnelling, quarrying, well sinking, etc. The product is available in 25mm diameter and above. Specially designed for ANFO priming, it is also used for emulsion blasting. 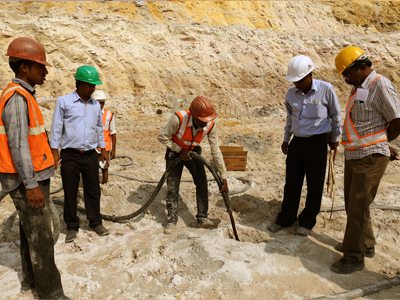 It is used for all types of tough blasting like tunnelling, quarrying, well sinking, etc. The product is available in 25mm and above diameter. This is also supplied in 50mm and above diameter in Couple-able Plastic Tubes (CPT) for dredging work in deep saline water conditions. For use in difficult and hard strata conditions for good fragmentation. It can be used alone or in combination with booster sensitive water gel column charge explosives. It forms an ideal combination with Kelvan extra to eliminate toe problems. Product available in 83mm diameter and above. This is also supplied in 50mm and above diameter in Couple-able Plastic tubes (CPT) for seismic exploration and deep underwater blasting. Non-aluminized booster explosive. It is specially used for blasting in hot coal seams under fire due to spontaneous combustion and the strata overlying them where the borehole temperature is more than normal. It is suitable for all strata conditions including hard rock. It is supplied in 83mm diameter and above. This is also supplied in 76mm and above diameter in Couple-able Plastic Tubes (CPT) for shallow watery holes and for seismic exploration. Booster explosive. It can be used alone or in combination with booster sensitive water gel explosives. It is meant for use in medium hard to hard strata along with column charges for economical blasting. It is supplied in 83mm and above sizes. Booster explosive. 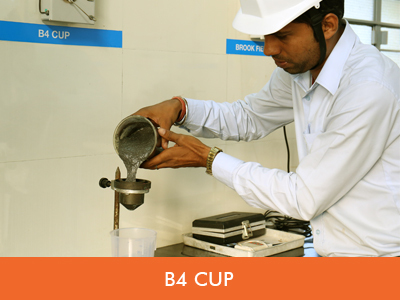 It can be used in all type of strata conditions. It can be used alone or in combination with water gel column charge explosives. It is available in 83mm and above sizes. Booster explosive. It can be used in Medium hard to hard strata blasting. It can be used alone or in combination with water gel column charge explosives. It is available in 83mm and above sizes. Booster explosive. It can be used alone or in combination with booster sensitive water gel explosives. It is meant for medium hard to hard strata blasting, along with column charge for economical blasting. The product can be used for tunnelling, quarrying, well sinking etc. under medium hard rock strata conditions. The product is supplied in 25mm and above sizes. Booster explosive. It can be used alone or in combination with water gel column charge explosives. It is meant to be used in soft to medium hard strata blasting along with column charges for economical blasting. The product is supplied in 83mm and above sizes. 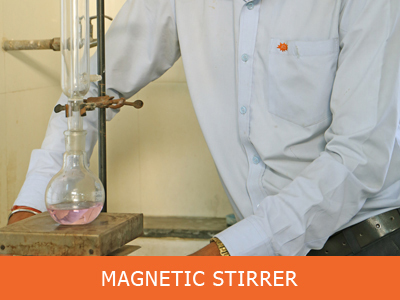 It is meant to be used in difficult and hard strata conditions for good fragmentation. 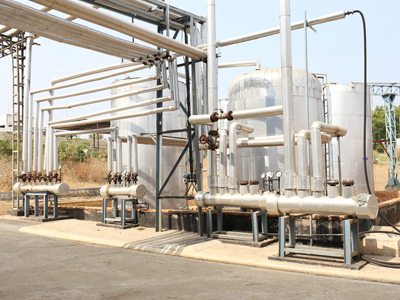 It can be used alone or in combination with all types of booster sensitive water gel column charge explosives. It is best suitable for using with Kelvan extra explosives to avoid toe problems. The product is available in 83mm and above sizes. This is ideal column charge for blasting hard rock formations to avoid and eliminate toe problems. It is available in 83mm and above sizes. This column charge explosive is used for blasting all types of rock formations in combination with water gel booster explosives. It is available in 83mm and above sizes. This is specially recommended to be used as a column charge in medium and soft rock formations for economical blasting. It is available in 83mm and above size. This column charge water gel explosive is used for blasting soft to medium hard strata conditions in combination with water gel booster explosives for economical blasting. This is available in 83mm and above sizes. This column charge water gel explosive is used for blasting in medium hard to hard strata conditions in combination with water gel booster explosives. It is available in 83mm and above size. This is meant for degree 1 underground coal mines. 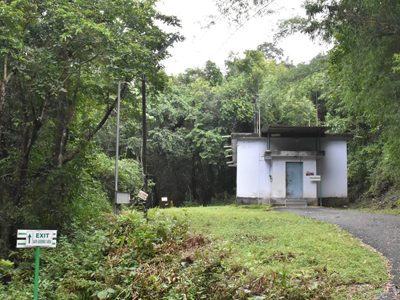 This is meant for degree 3 underground coal mines. This is meant for degree 5 underground coal mines. 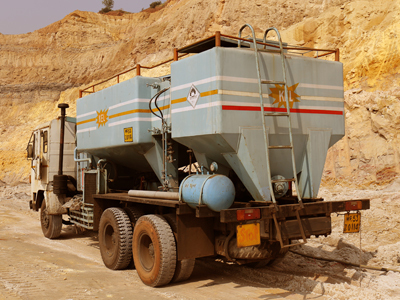 A Bulk emulsion product which is Ideal for blasting very hard rock formations in open cast workings, especially for use in iron ore and coal mines. It could also be delivered as an aluminized product. Specially formulated for surface blasting in medium hard to hard strata conditions where a high heaving effect is desired. Suitable for surface blasting in all types of strata conditions, it is ideal for load and shoot conditions. Designed for blasting in U/G tunnelling operations in metal mines and infrastructure projects like railway tunnels, hydro-electric projects and storage rock caverns where medium hard to very hard rock formations coupled with geological disturbances are encountered. KELCAST-P is a PETN-TNT Cast Booster with high detonation velocity and detonation pressure designed to be sensitive to initiation with a detonating fuse and no.6 detonator. On initiation, they produce a very powerful detonation front with high VOD and temperature which helps sustain a uniform VOD to greater lengths of the explosives column. 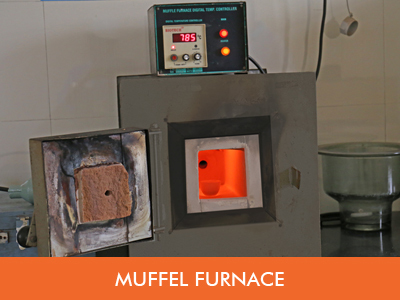 These are available in pellets of 100gms, 250gms and 500gms. The KELCORD series of detonating fuses are flexible and waterproof detonating fuses with a continuous and uniform core load of PETN for fail proof and reliable propagation of detonation wave. These are designed to have optimum tensile strength to withstand heavy loads in deep hole loading/blasting. 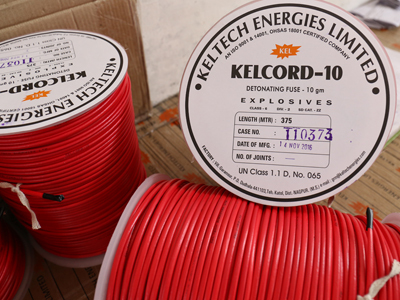 Kelcord detonating fuses are available in core loads of 6 and 10 gms, 12 gms and 20 gms PETN core loads. Penta Erythritol Tetra Nitrate (PETN) is a component used in the manufacture of Cast Boosters, Detonating Fuse & Detonators. Available as per Customer Specifications & Requirements. 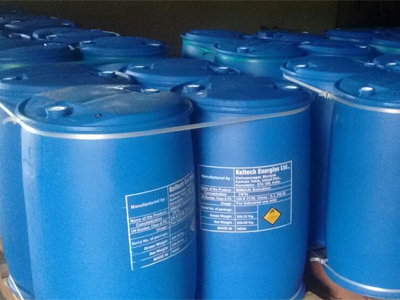 Mono Methyl Amine Nitrate (MMAN) is a sensitizer used in the manufacture of water gel slurry explosives. 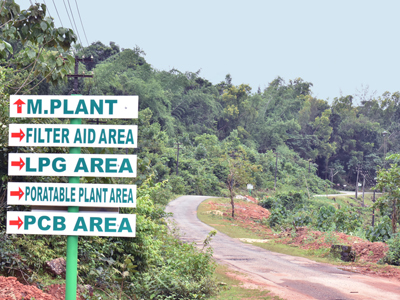 MMAN being a chemical sensitizer is safer and more efficient as compared to conventional sensitizers like paint grade aluminium powder which is used by most of the manufacturers. 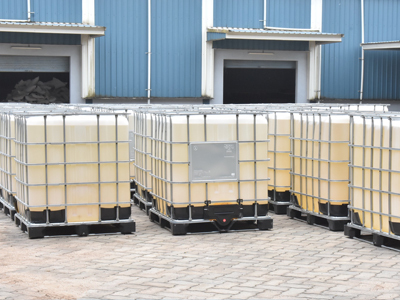 MMAN is transported in barrels or intermediate bulk containers for export shipments. 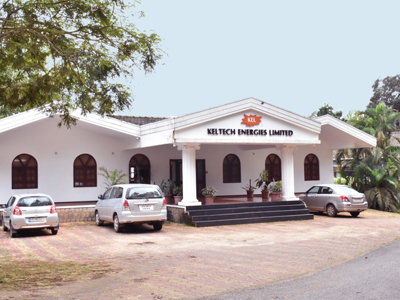 Keltech's expertise in modern blasting techniques and technologies brings more value to blasting operation. 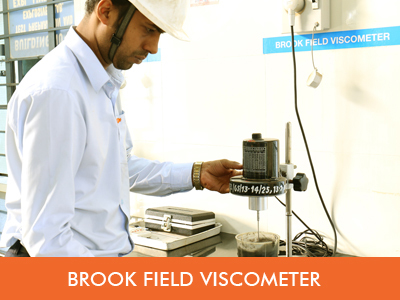 Our team of highly qualified and experienced blasting engineers and field specialists provide the best technical support and advice for any blasting problem from vibration control to complex blasting designs thereby optimizing blast results. 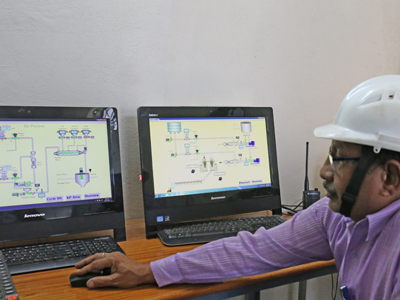 Our technical services range from routine blast monitoring using modern equipment to advanced consultancy and optimization projects. Our involvement gives customers the advantage in achieving cost savings and improved efficiencies. Keltech also undertakes blasting contracts, vibration and air blast monitoring. The services of our team of experts can be called for at any time to address any blasting issues, underground or on surface. 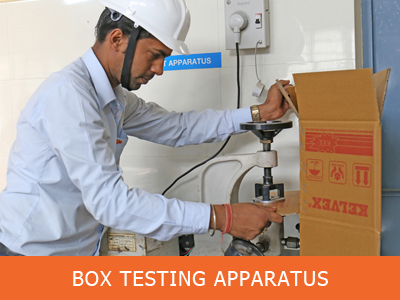 Safe delivery of quality products to customers. 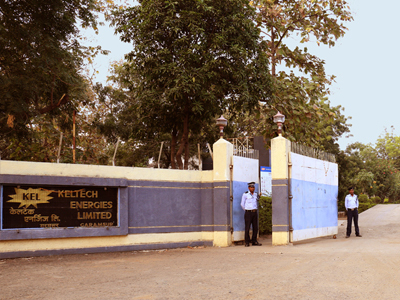 In addition to reliably delivering the customer’s products on time, Keltech is always available for technical support. 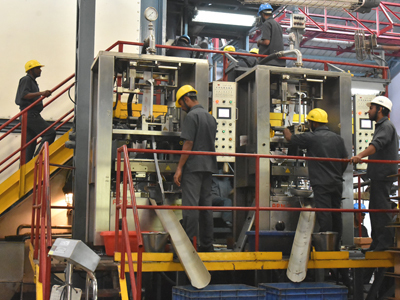 Through deployment of our own certified blasting crew supported by our world-class technical services team, Keltech brings its collective experience and high quality resources to achieve the best results for our customers. 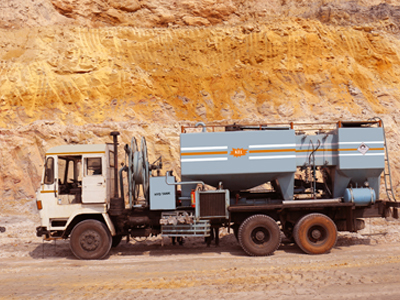 For decades, Keltech has been helping customers mine rock and minerals safely and efficiently. 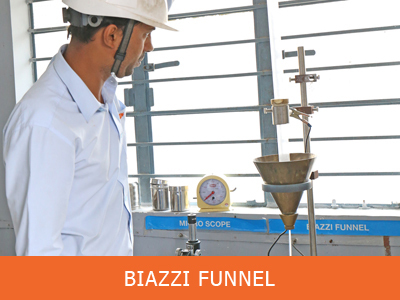 Its innovation and commitment has resulted in continuous development of new, safer and more reliable blasting products, and innovative technologies. 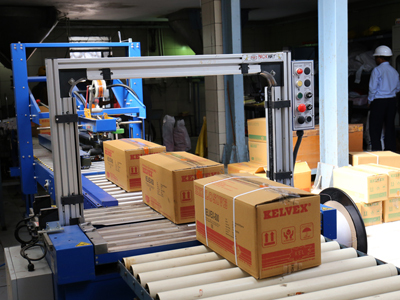 With its focus on safety and performance, Keltech employs state-of-the-art delivery systems and the safest and highest quality products. 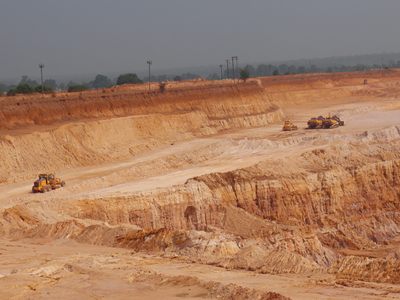 We understand that each mine is different, and the geo-mining conditions vary from time to time. 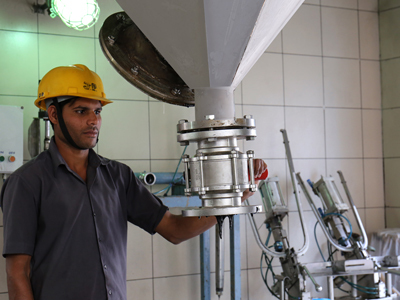 Getting the optimum yield and fragmentation, minimizing oversize and fines, improving the productivity of men and machinery is the goal though the conditions constantly change. We begin with helping our customers choose the right product with the right technical parameters for the specific application. Keltech's specialized products and Delivery systems not only achieve maximum blast optimization, but are also environment friendly. 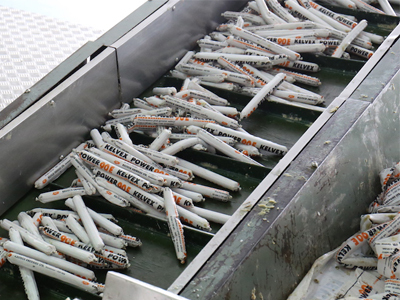 This results in significant direct and indirect cost savings. Be it large or small construction projects, blasting plays a vital role. From projects ranging from construction roads, bridges to tunneling or canal widening, Keltech has been the preferred partner. With its focus on safety, performance and efficiency, Keltech also places great importance on environmental issues, and works on minimizing any environmental impacts while working in confined spaces. Exploration in the oil and gas industries involve various constraints and require specialized skills and products. Keltech provides explosives to geophysical exploration companies, to acquire the desired seismic data of the highest quality. 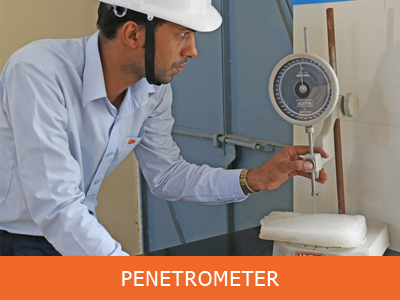 Our Seismic products perform equally well across all strata conditions generating seismic wave signals of the required strength and intensity to obtain reliable and unambiguous data. 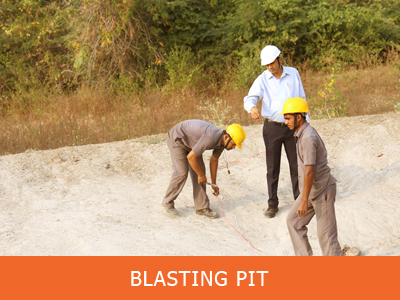 Keltech has pioneered in supply of specialty Explosives required for underwater blasting. Explosives to suit various diameters and in couplable denominations as per specialized requirements of customer are supplied. 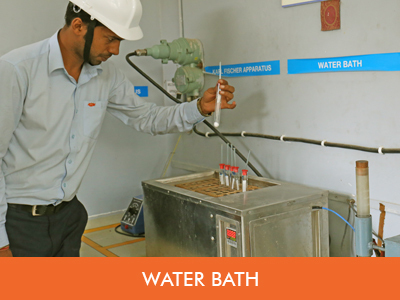 Keltech's manufacturing plants are ISO 9001:2008 certified and comply with all the required regulatory requirements. 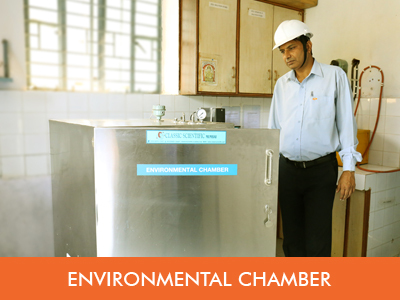 All our plants are recognized for the incorporation of safe work practices. 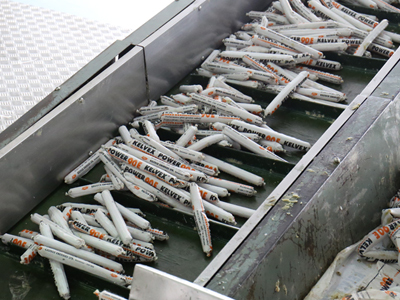 Our manufacturing facilities and processes allow us to offer customers a choice of products to meet their specific operational needs. Our extensive range gives customers access to the very best in product performance – whatever their application, wherever they operate. 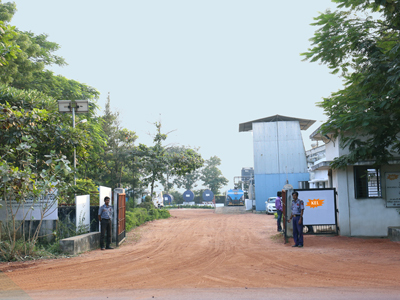 Our strategic locations throughout India and our integrated supply chains ensure reliable supply to our customers of the right product, on time, every time. 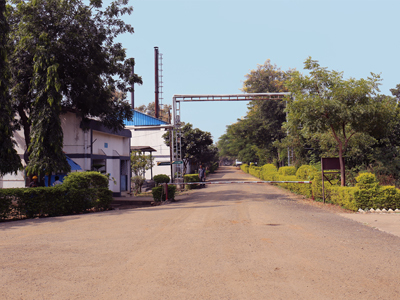 Keltech also invests significantly in the development of technologies and techniques to ensure the best in product and service delivery. 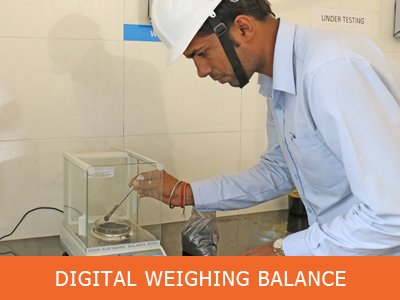 Keltech's quality control and testing laboratories are fitted with state-of-the-art equipment and testing facilities. Be it blasting applications, new product formulations or determining the detonating characteristics of commercial explosives, our team of highly trained scientists and technicians have decades of experience and continually strive to exceed quality and safety requirements.